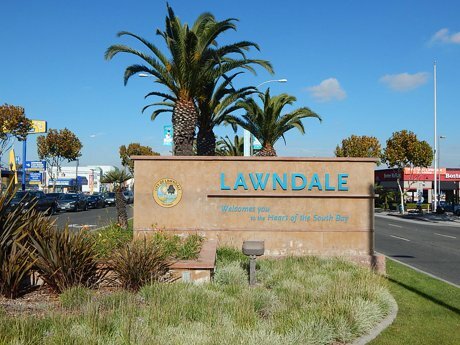 Lawndale is a small suburban Los Angeles community located 4 miles inland from prestigious Manhattan Beach. The diverse population of 33,430 tends to attract millennials with an average age of 32 and average income of $48,375. 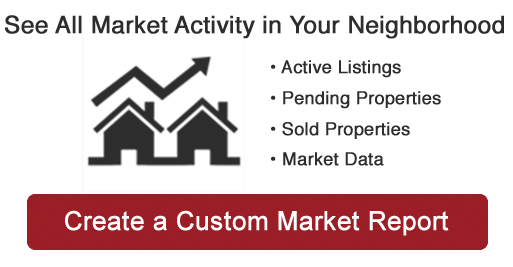 The real estate in Lawndale is extremely affordable for its location with the median home price of $542,000. Affordable living in Lawndale allows easy I-405 freeway access and close proximity to downtown LA and LAX Airport also add to the attraction of owning a home in Lawndale. Shopping and local restaurants are located within walking distance including The South Bay Galleria and new AMC Dine-in Movie Theater. Lawndale is also home to the Alondra Community Regional Park which is 53-acres of grass, woods and a beautiful urban lake that contains a California native garden that attracts butterflies and wild birds. Adjacent to the park is the well kept Par 3 and 18-hole Alondra Golf Course.